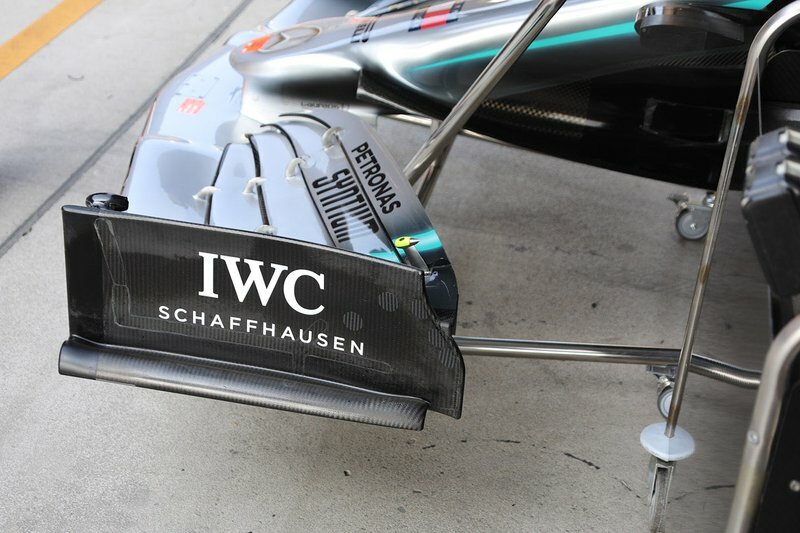 The Brackley-based outfit appeared in Shanghai with a modified front wing, which featured a different cut endplate to produce a curved trailing edge. The aim of this was to help open up the space between the wing and the front tyre to help improve the outwash effect. 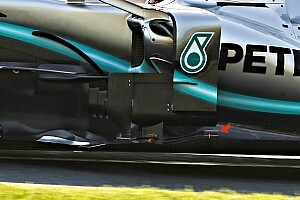 But following discussions with the FIA, and a physical inspection from head of single seater technical matter Nikolas Tombazis, Mercedes was asked to make changes to the wing to ensure it complied with the rules. 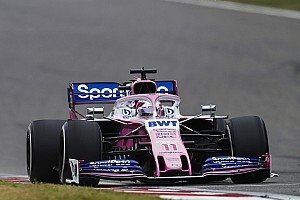 The FIA believed that the design – which left the trailing end of the front wing planes exposed – was in breach of the rules that forbids elements from standing outside the endplate shadow. 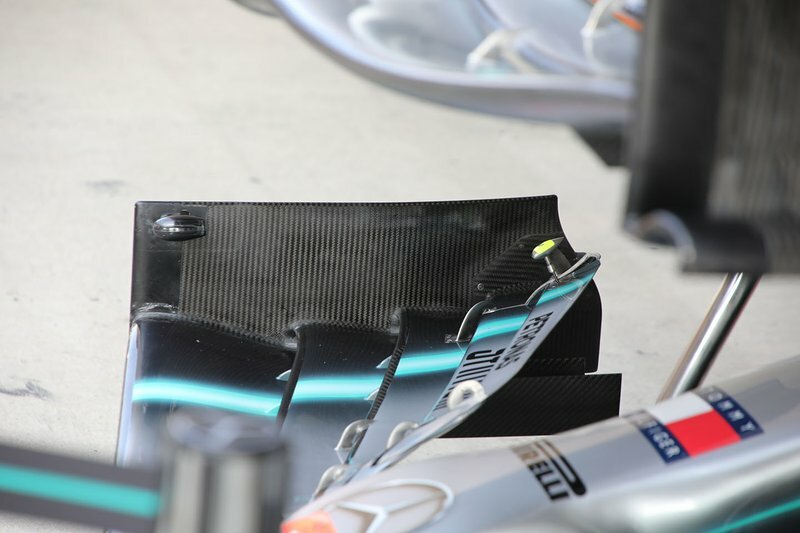 Mercedes duly shaved back the wing edges and tipped them with round-edged plastic. This was the only modification that the team had to do, as the endplate itself did not need any changes. 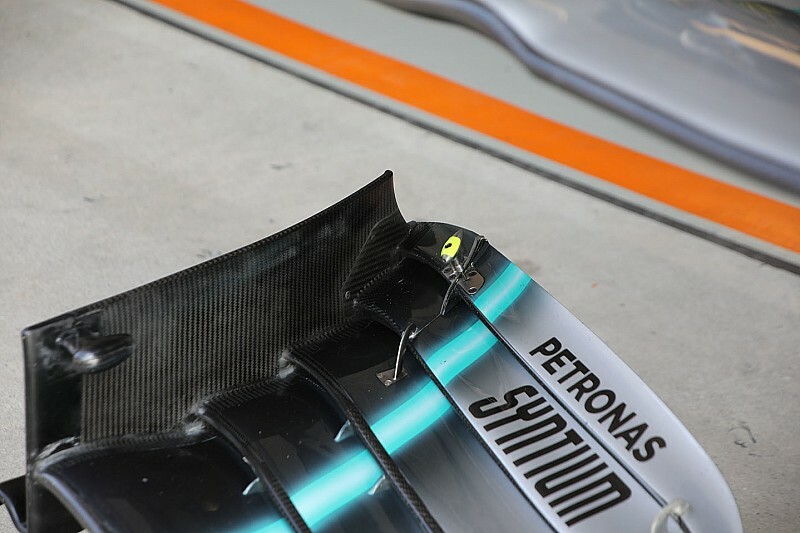 The rule that Mercedes fell foul of is aimed at ensuring sharp parts like wing elements are not in areas that could risk causing punctures in the event of contact of car damage. 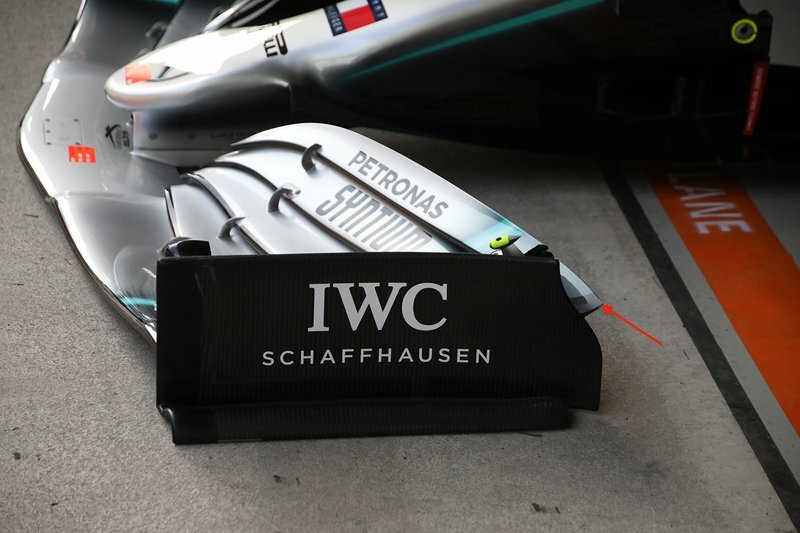 Although Mercedes went on to secure a front row lock out with its modified wing, Wolff said that the changes were not without consequence. 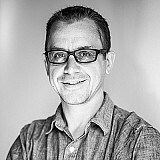 But despite the effect, Wolff said that Mercedes accepted the FIA’s interpretation of the rules – following correspondence earlier this week in the form of Technical Directives. 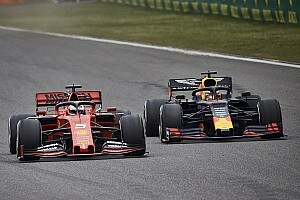 “If your interpretation of the rules is different to what the FIA's interpretation is, you need to accept the sporting authority,” added Wolff.